Let Someone Know: where you are going and when you plan to return. Keep Children Close: to you and within your immediate sight at all times. Avoid damage to your vehicle by NOT leaving any foods, drinks, coolers (even if empty) or any empty fast food bags or packaging in your vehicle. A bear’s acute sense of smell can detect odors even though your vehicle is sealed. Furthermore, if your vehicle is damaged by bears in posted areas, you may be fined as well. Don’t chance it. Remember to use appropriate bear boxes for your food storage. The bears will thank you as well. 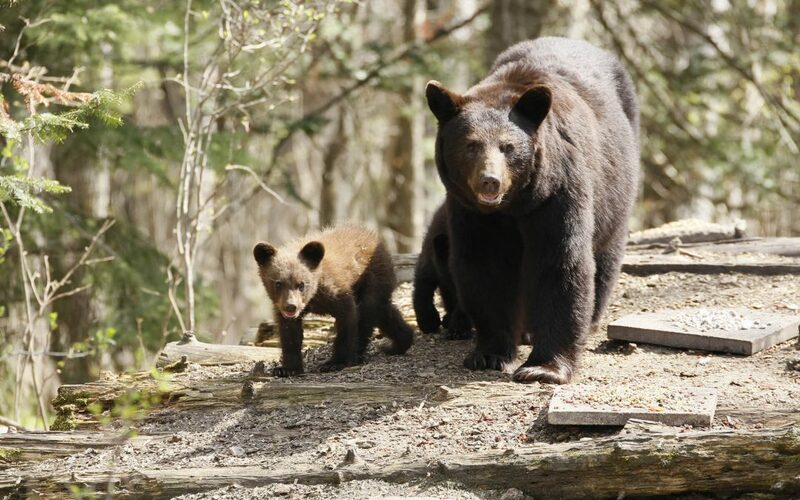 Make Noise: Talk, sing or clap your hands to let a bear know of your presence. Don’t rely on bells, usually they are too quiet. Shout often, especially when traveling upwind, near streams and waterfalls, or when you cannot see the path ahead (avoid thick brush). Be Alert: Watch for bear sign such as tracks, droppings, diggings, rolled over rocks, scratch marks on trees and logs that are torn apart. Carry binoculars and scan ahead periodically. Don’t Hike Alone or at Night: Bears and mountain lions are most active at dawn, dusk and night, but can be encountered any time. Groups of three or more people tend to make more noise and appear more formidable. This makes groups safer than solo hikers. Avoid Odorous Items: Leave foods and beverages with strong odors, scented deodorants and lotions and other odorous items at HOME. A bear’s acute sense of smell can detect odors from great distances. Dry foods are both lighter and less smelly. Stay with Your Gear: Don’t leave your packs, food or beverages unattended; even food or beverages stored under water may attract bears. Bicyclists and runners should carefully select the areas they are recreating in and be extra alert in mountain lion, bear and rattlesnake country. Speed and quietness increases risks of a sudden encounter. A mountain lion my see a lone mountain biker whizzing by as deer-like prey. Hike at a pace everyone can maintain and stay together. Mountain lions and some bears behave in a predatory manner and will seek the easiest target. Don’t hike ahead or allow someone to fall behind, especially children and pets. Approaching or surprising an animal at close range, especially a bear. Getting close to a carcass or other food source. Startling a female bear with cubs. Hiking off trail or at night. 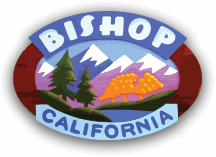 If a bear behaves aggressively or attacks, contact the Bishop office of the California Department of Fish and Wildlife (DFG) at (760) 872-1171. 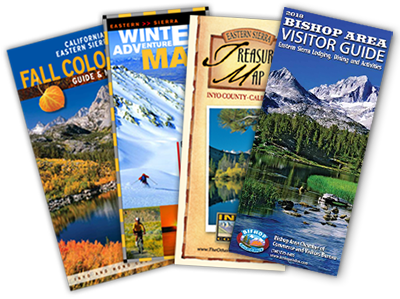 In addition, you can also contact the Inyo National Forest Dispatch Center at (760) 873-2405. If an encounter or attack occurs after business hours, call the DFG’s 24-hour dispatch at (916) 445-0045. The Department will assess the threat to public safety and take appropriate action.